Get through the industry minefield. We understand the nuances of an industry, in fact, we have teams of people dedicated to them. We know and get involved in your industry. While customers all have differing needs, their industries have similar compliance requirements and challenges. 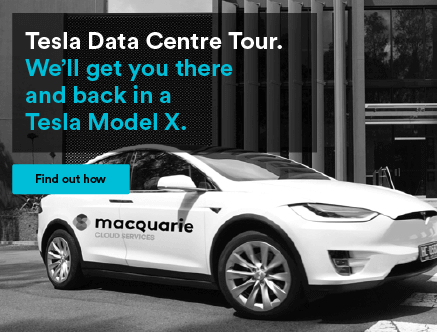 By having teams focused on servicing each industry vertical, Macquarie Cloud Services can share its knowledge and truly help. This is the difference our customers enjoy. Real usable knowledge, in-use by our large customer base. Let us guide you, on your industry best practice. Focused and dedicated to your industry. Meet our Teams. 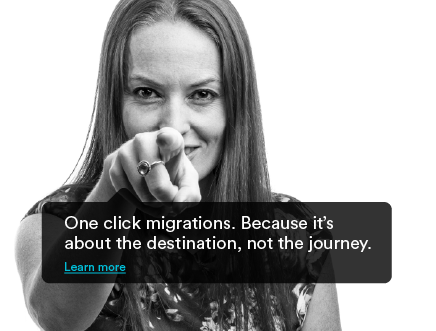 Within our customer base we see similar challenges across our Corporate IT clients. 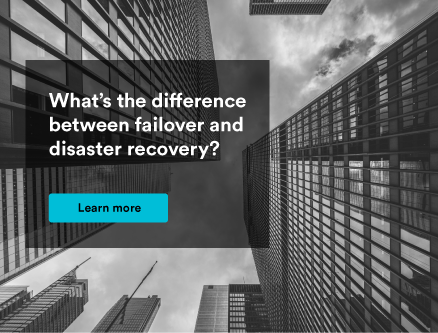 Working with legacy applications requires compatible technology, but ever reducing budgets delays the take up of new and cost-efficient components. Our experience over the years has not only driven our product road-map, but also our billing and management tools which are specifically designed to integrate as much as possible with internal systems, as well as allow IT administrators to reduce their workload. The Education sector drives the future of innovation. We are committed enabling innovation by creating an ecosystem in the education space for universities, research institutions, schools and many software providers all within our AARNet connected data centres. Our involvement with CAUDIT lets us support your industry and create solutions tailored for you. We also sponsor key technology events and provide cyber security scholarships to help give back to this valuable industry. Software as a Service companies work at warp speed. They need to deliver their own promise to their own clients without worrying about what’s underneath the hood. This requires attention to detail on our part to deliver services consistently at speed and with reliability. Compliance drives many of our customers as well, as they want external validation of how we operate our business. It’s good to know that we have these capabilities, as well as match whatever standard reference design customers may have. The Financial services industry vertical looks to our service level commitments and compliance as a measure of how well we can work together. Within these businesses, we often work with the CFO to build a solution that works for them and the growth trajectory they are on. 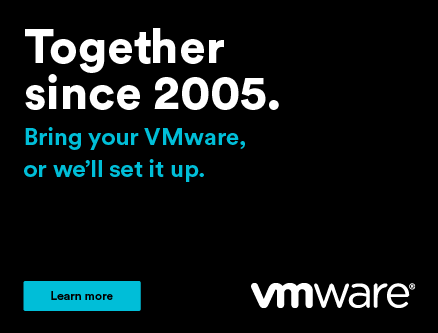 But it’s our PCI and ISO compliance as well as the trust gained with our federal government business that can help reduce risk, and close the deal. 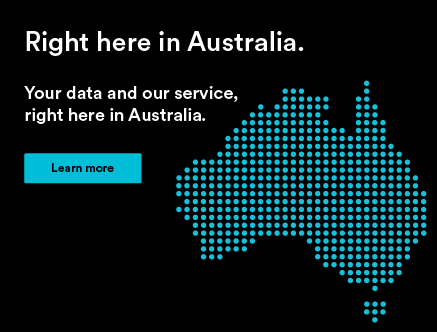 The Australian Department of Human Services (DHS) have implemented a new policy to protect the integrity of data held by health organisations. They now require all healthcare software providers to meet the same standards as they do, ie. Government approved ones. 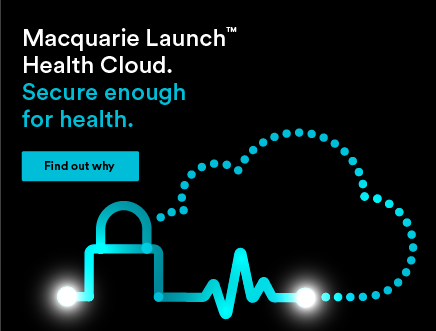 Known as Macquarie Launch Health Cloud, we offer our customers storage on our cloud infrastructure, which is Australian Signals Directorate (ASD) accredited, Certified Cloud Services List (CCSL) infrastructure. 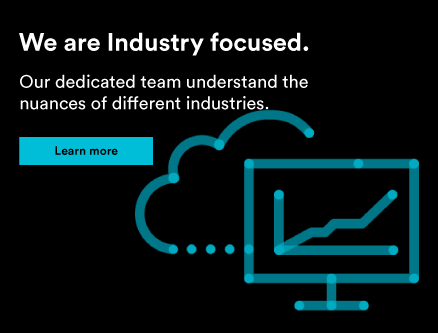 "..Macquarie Cloud Services now feel like part of the UTS family, which makes the management process much easier..."
Have a question about cloud in your industry?